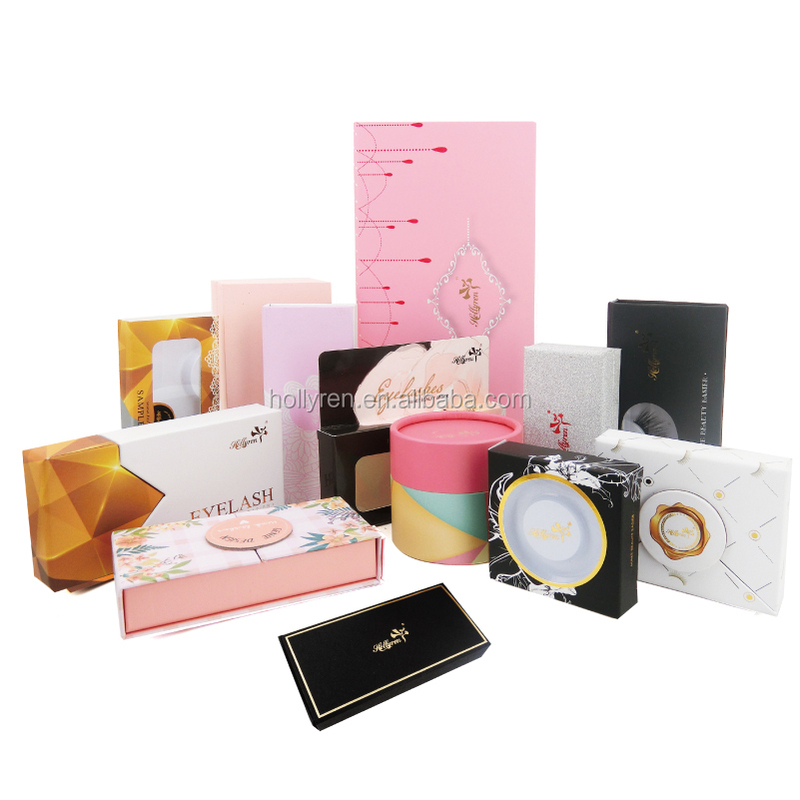 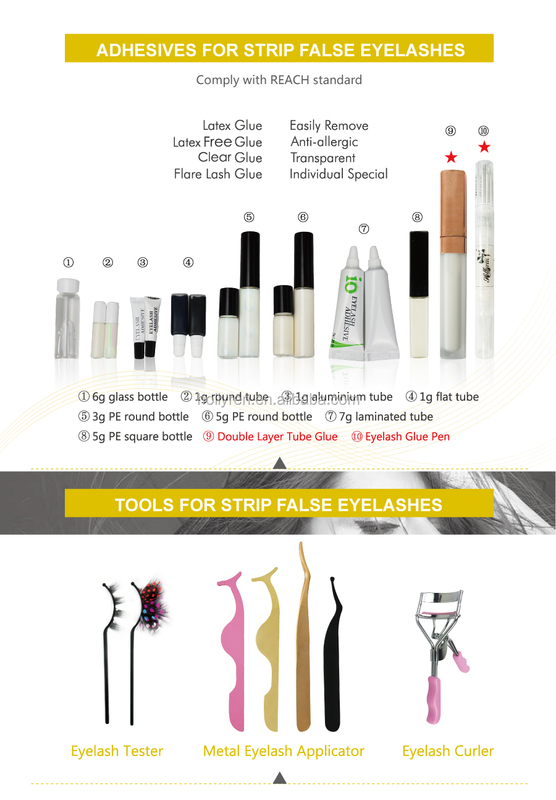 Professional One-Stop service for all kinds eyelash products, with OEM&ODM, R&D, techniques supporting. 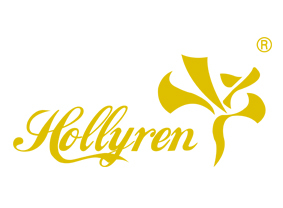 Choosing Hollyren will be your best right choice! 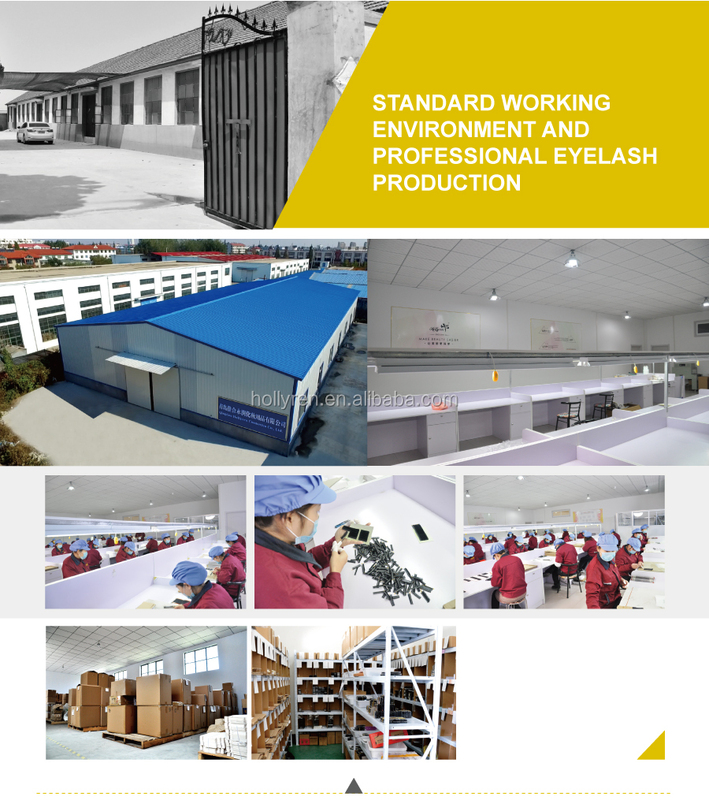 Looking forward to beginning cooperation with you!